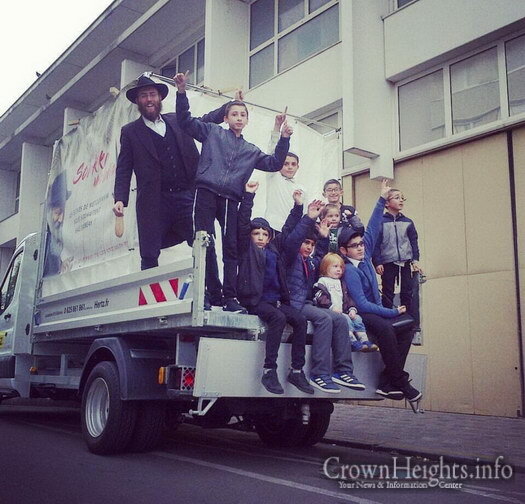 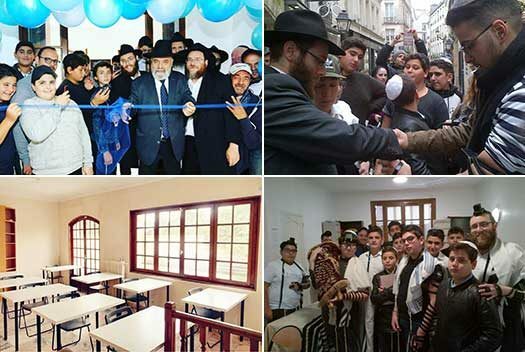 A campaign titled “Ecole Juive Pour Tous” which translates to “Jewish School for Everyone” was recently launched by the Shneor School in Aubervilliers, France, attracting many Jewish boys and girls to attend a Jewish school. 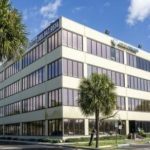 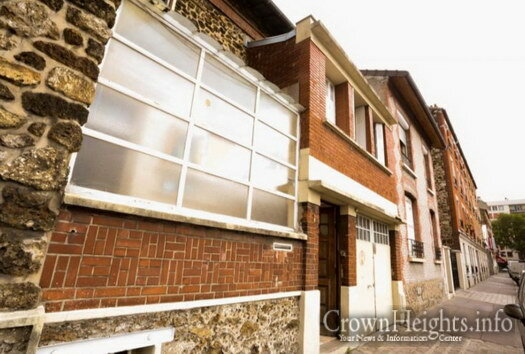 Its recently completed first year is being billed a major success. 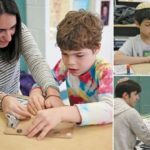 In light of this, the school is now faced with a new challenge, a number of these applying were actually rejected from their previous public school, and other Jewish schools as well, due to behavioral issues and challenges concentrating. 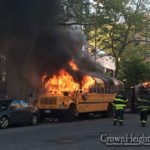 Having nowhere to turn many ended up in the streets. 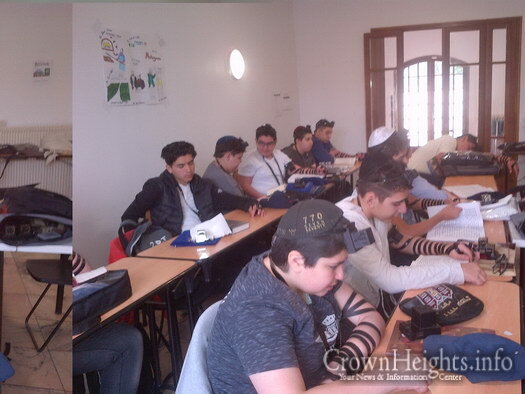 With much determination, and a deep desire to help these kids, the administration took the initiative to create a new program, calling it Metzuyanim [the best], in memory of Menachem Mendel halevi Bruchshtat, a young tomim who was known for his great ahavat Yisroel. 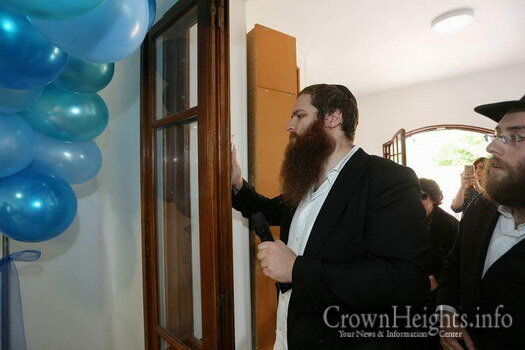 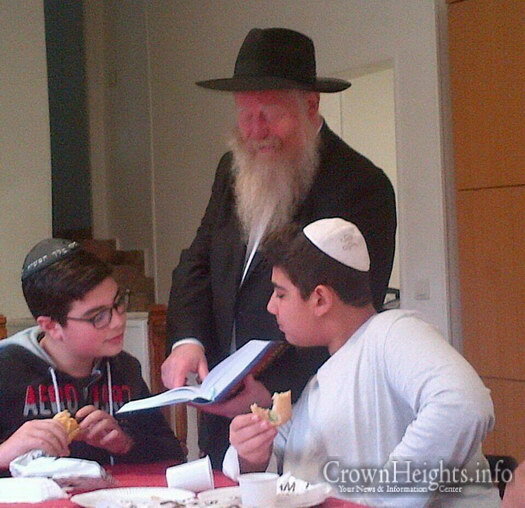 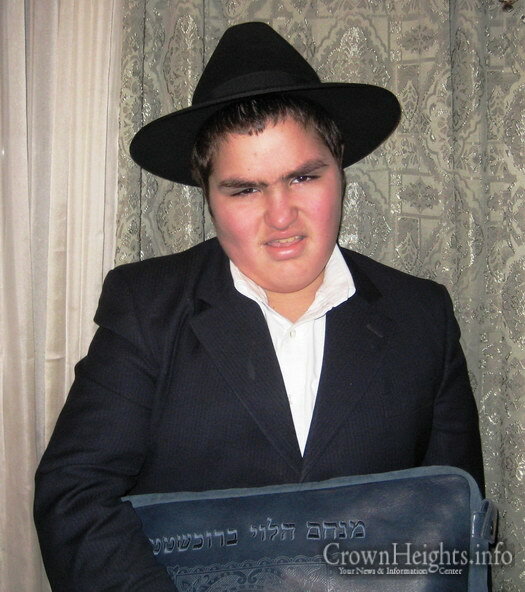 The announcement coinciding with his first Yohrtzeit on Rosh Chodesh Sivan. 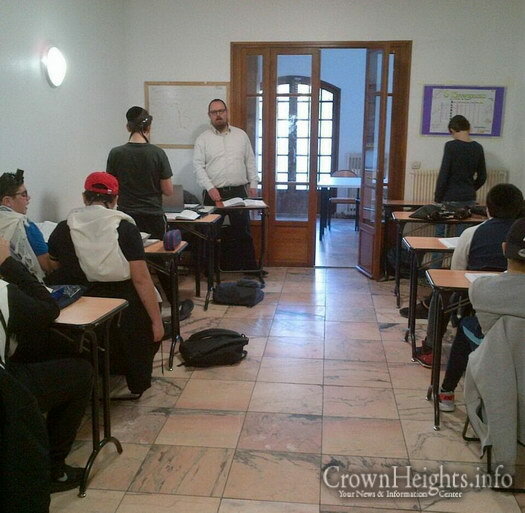 The new school is directed by Rabbi Shmuly Tewel and his team of talented staff. 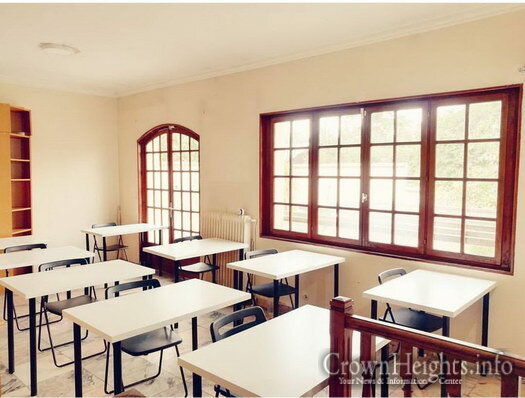 Located in an independent 3 story building, minutes away from the larger school, giving the teens access to a nearby park which is used daily for sports, and interactive activities. 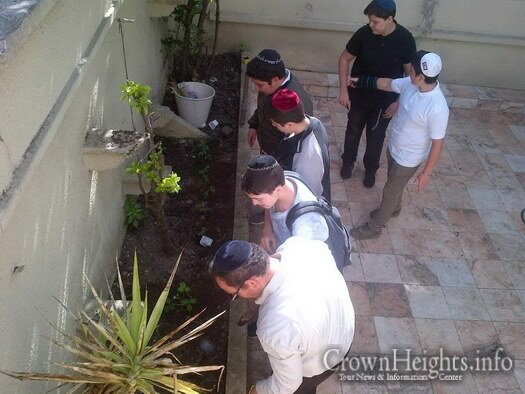 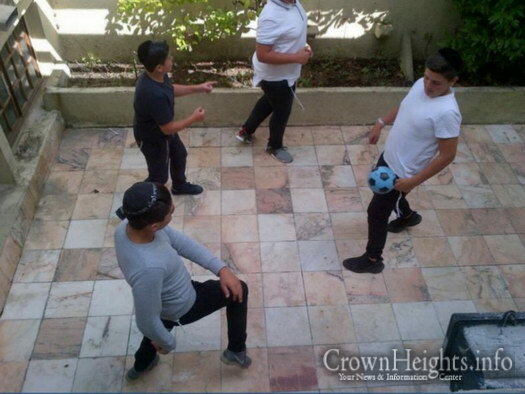 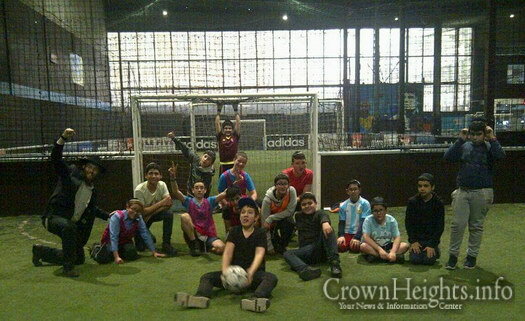 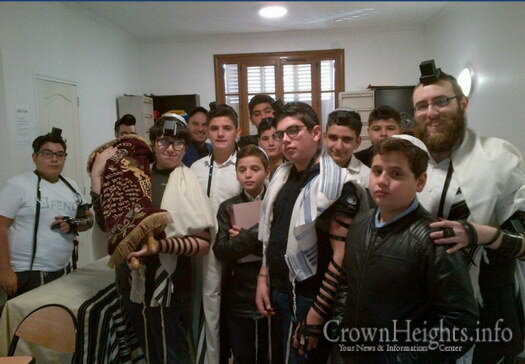 The boys also enjoy lessons in art therapy, music, woodwork, and a rich program in Kodesh and secular studies. 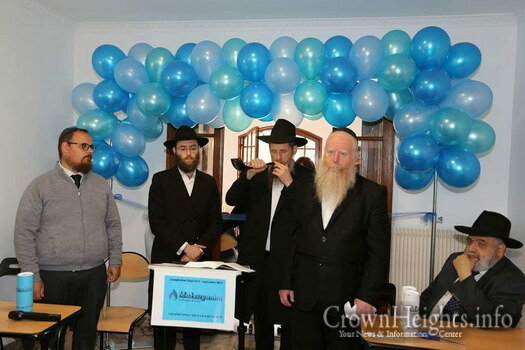 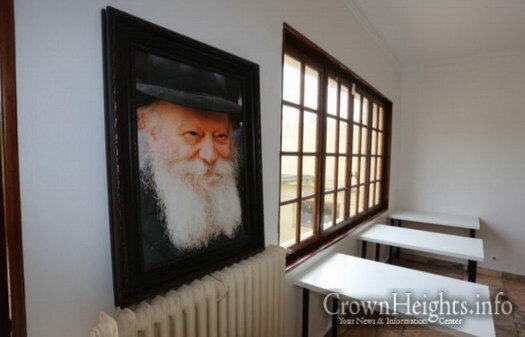 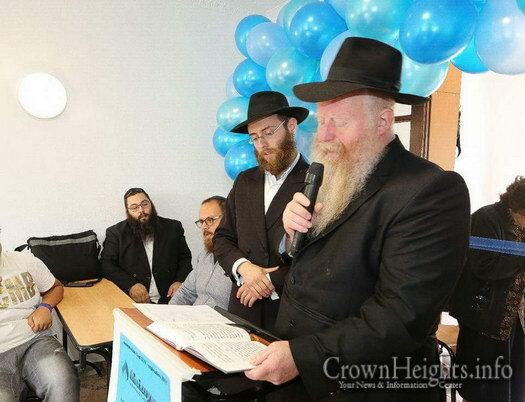 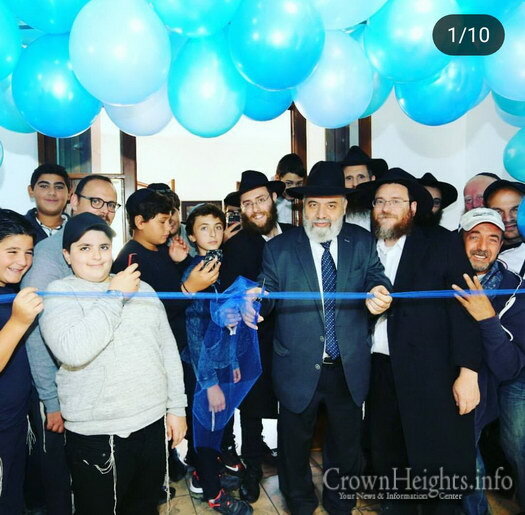 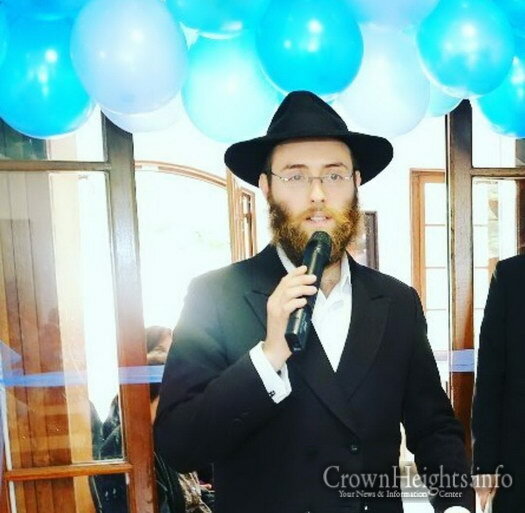 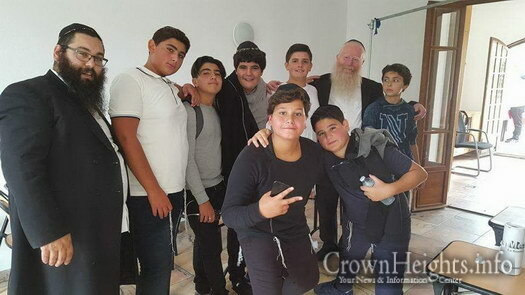 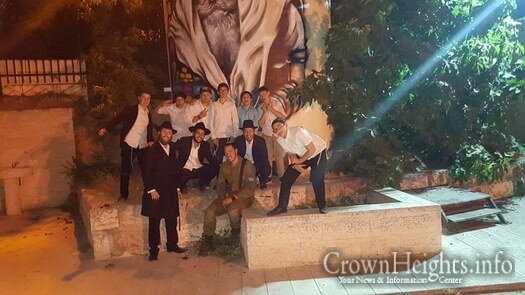 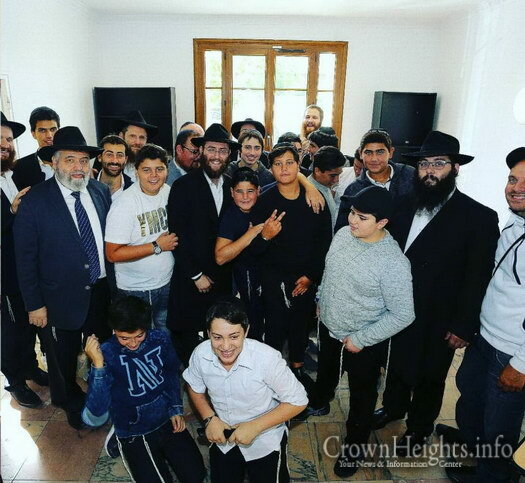 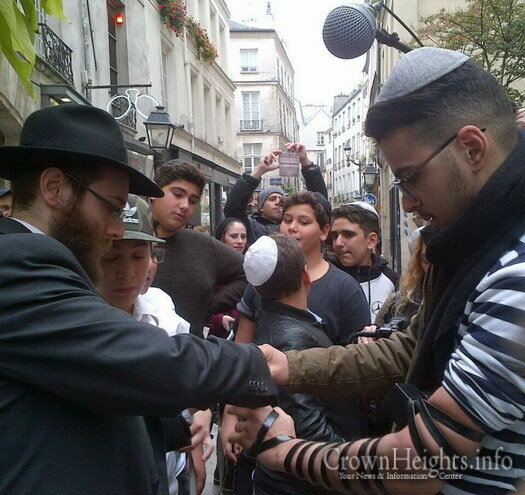 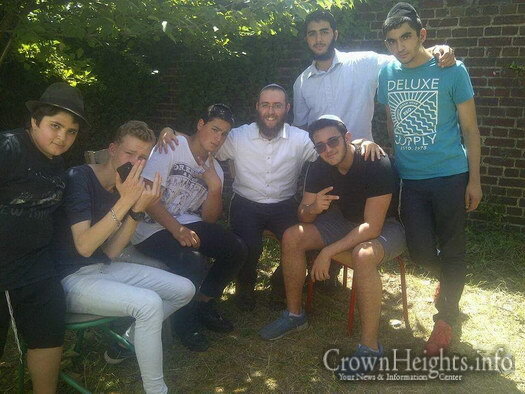 After finishing their first year with astonishing success and the constant blessings of the Rebbe, there are already plans to enlarge the program to accommodate the growing number of distressed teens in France, enabling even the most challenged of teens a chance to succeed.